To watch this class you’ll need to sign up, or sign in if you already have an account. 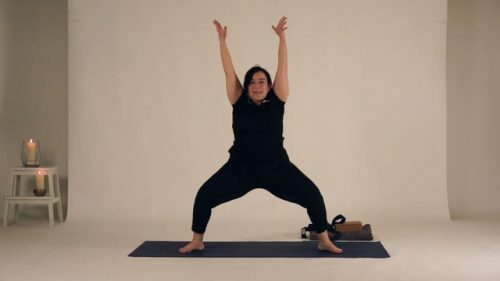 A short but deep practice, meant to bring us in contact with the heart of yoga practice: the connection between body, intention and spirit. It’s a bit different than what we have done so far, let us know what you think! A sweet, short and simple class. We take everything from Adho Mukha Svanasana or Downward Facing Dog. We strengthen and stretch the body, do simple leg stretches, backbends and twist. This class is for those who don’t have a lot of time, or just want to do a short class during the day! Lots of abdominal muscles action here, specially targeted to create strength and heat while also mobilising the back and the sides of the body. It’s a great practice to get rid of back stiffness while energising and invigorating everything. This is a short but oh so effective class. We start moving right away, getting some juice into back and hips before doing some powerful moves to get you heart pumping and your whole body active. We round it up with some stretches and a short meditation. Shake it out Baby! Twist don’t shout. This class concentrates on moving and strengthening hips and lower back, a difficult area for many people. It will squeeze much tension out and liberate blockages and stiffness. Yummy stuff. The Flying Dragon, like the Golden Seed and Warrior Advance and Retreat, is a classic Yang component in the Yin Tradition. The Dragon contemplates, flies, listens and comes back home. Balance, hip openers, backbends and twists are the main movements in this short and powerful sequence. In this class we put a few of the Limbs of Yoga into practice. Keeping things simple, we move a little, try some breathing techniques, move some more, meditate. Everything we always do, but now with some added background info. We start slow, and build up gently, but we also go all the way into a strong flow. We use deep abdominal and back muscles in a creative sequence that will leave you warm, sweaty and very centered. We finish with some delicious stretches and a short meditation. A short full body workout for those who don’t have a lot of time! Morning Express – Be Strong! This class was designed to give you a powerful shot of strength and energy, especially for challenging times, or for when we feel a lack of motivation and self confidence. A practice to awaken the warrior in you! Warriors in yoga are fierce but also compassionate and loving. 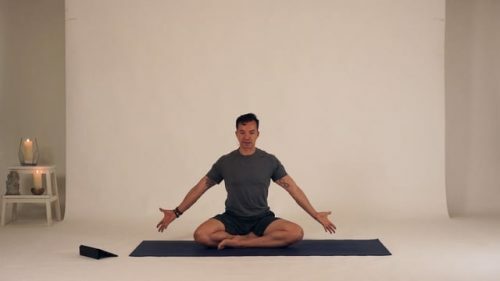 use this practice to move your whole body while opening the heart at the same time. We build up slowly, opening hips and mobilizing the spine, and get to awaken the internal power present in all of us. The yoga warrior is not the one that always wins, but the one that always shows up. 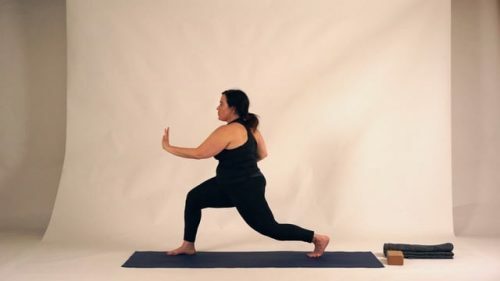 In this Yang vinyasa class we prepare the body to go in to wild thing, a nice full body yoga class with a slight focus on backbends.